Heather Paulding is a proud Penn State University Alumni with a Bachelor of Science in Nursing degree. Heather had the distinct pleasure to work at the famous John's Hopkins Hospital in their fast-paced emergency rooms. She is also the Eco living and lifestyle blogger of Spunky Real Deals, which boasts Eco reviews and giveaways paired with creative sustainable living ideas. She is a social media consultant and proud brand ambassador. Carin Kilby Clark is a mother of three, author of the blog and forthcoming book Memoirs of a Clueless Woman, and author of the ebook, Time Management Made Easy for Busy Moms: 5 Simple Tips on How to Control Your Time and Get Things Done, available on Amazon. Carin’s advice as a parenting expert has been featured in the motherhood anthology New Life Within (December 2013); as well as on The Huffington Post, Yahoo!, HowToLearn.com, Mom It Forward, Recess, and many other popular sites within the parenting and family life niche. 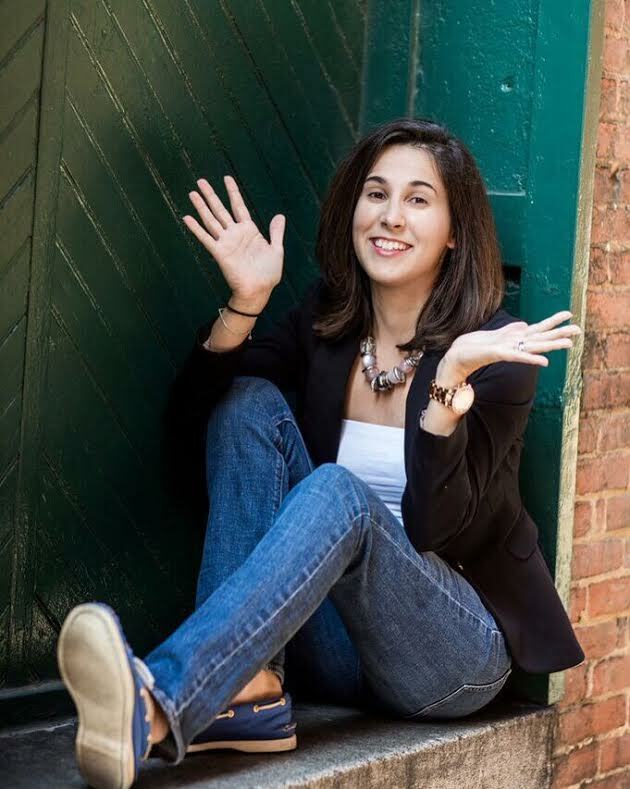 In addition, she's also the founder of Clue Consulting, LLC - a content marketing and media publishing company - as well as the publisher of The Mommyhood Mentor, the co-founder of The Virginia Bloggers Club, and the HowToLearn.com Parenting Expert. 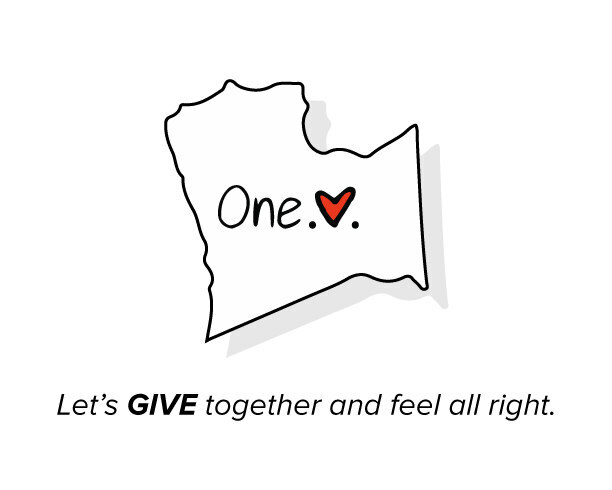 Founded in 2105 by Heather Gottlieb, One.Love.Loudoun holds fundraisers, drives, and community service opportunities. They support various causes and other nonprofits throughout Northern Virginia. In 2016, One.Love.Loudoun will be focused on creating projects where our youth can get involved in helping their community. One.Love.Loudoun is excited to be creating the means and to instill the importance of community service in our local youth this year. 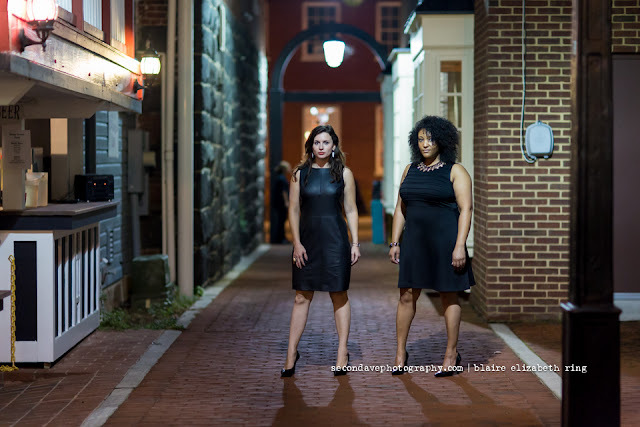 Second Ave Photography is owned and operated by Blaire Ring, and specializes in lifestyle portraiture in Loudoun County, Virginia. Blaire keeps her sessions informal and relaxed to capture genuine moments and especially enjoys working with newborns and families with young children. 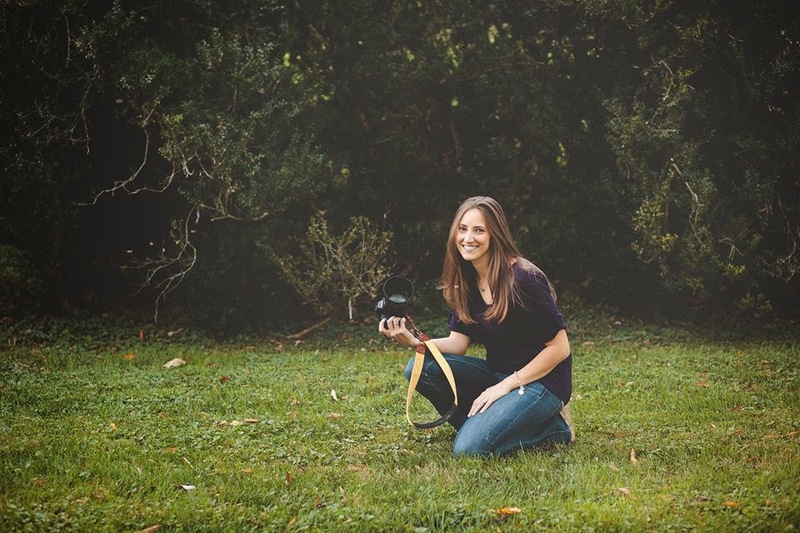 Blaire has a passion for philanthropic photography including photographing adoptable pets for local animal rescues and volunteering for Preemie Prints, an organization that provides complimentary newborn sessions for families with infants in the NICU. Her work has been featured on BabyCenter, Cafe Mom, and The Huffington Post. 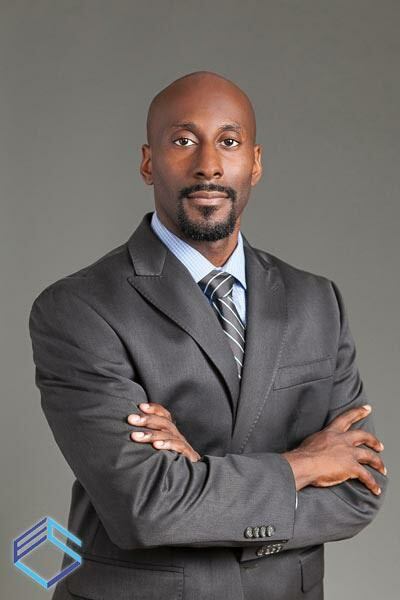 Reggie Holmes is owner and operator of Enthuse Creative and serves as its Creative Director and Lead Designer. Enthuse Creative is a boutique branding and design studio based in Alexandria, VA and serving clients throughout DC Metro Region and beyond. While Enthuse Creative counts local and national organizations among its clients, Reggie is a staunch advocate for the power of design to boost small businesses. Working in print, digital, display and web, Enthuse Creative provides innovative visual consulting and creative solutions for its clients, ranging from brand identity design to web design and development. Reggie is a native of Richmond, VA, and outside of all things design, he is a fan of word games, live jazz, action thrillers, and a lover of sports. Hilary Papuchis, is a creative hustler born January 31 1985 she is an abstract artist and social media consultant. Her company The Social Media Doctor ℠ is a social media management company based in Frederick, Maryland. "We diagnose, prescribe and treat your social media presence." Hilary is currently pursuing her newest passion of music production which includes practicing piano 2-3 hours a day (she does not read music, she is self taught.) She paints daily in her art studio and in 2013 sold 191 original works of art.